Get ready for trick-or-treating with these nuggets of information. 1. “Halloween” is short for “Hallows’ Eve” or “Hallows’ Evening,” which was the evening before All Hallows’ (sanctified or holy) Day or Hallowmas on November 1. 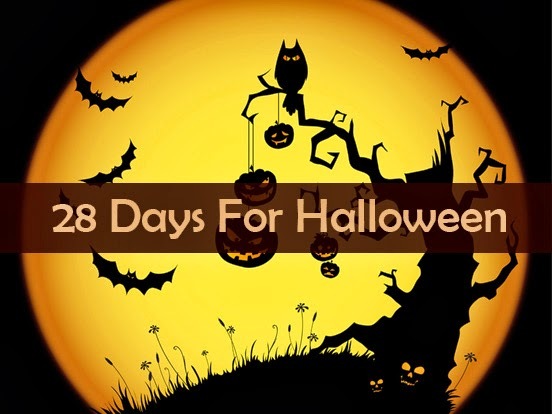 In an effort to convert pagans, the Christian church decided that Hallowmas or All Saints’ Day (November 1) and All Souls’ Day (November 2) should assimilate sacred pagan holidays that fell on or around October 31. 2. Black and orange are typically associated with Halloween. Orange is a symbol of strength and endurance and, along with brown and gold, stands for the harvest and autumn. Black is typically a symbol of death and darkness and acts as a reminder that Halloween once was a festival that marked the boundaries between life and death. 3. Trick-or-treating evolved from the ancient Celtic tradition of putting out treats and food to placate spirits who roamed the streets at Samhain, a sacred festival that marked the end of the Celtic calendar year. 4. The largest pumpkin ever measured was grown by Norm Craven, who broke the world record in 1993 with a 836 lb. pumpkin. 5. When trick-or-treating first became popular in the United States in the 1800s, more children played mischievous pranks than asked for candy. By the 1950s, though, the focus had switched to good old family fun, with sugar-hyped children dressed in costumes. 6. The word “witch” comes from the Old Saxon word “wica”, meaning “wise one.” The earliest witches were respected dealers in charms and medicinal herbs and tellers of fortunes. 7. The pumpkin originated in Mexico about 9,000 years ago. It is one of America’s oldest known vegetables. Pumpkins generally weigh from 15-to-30 pounds, although some weigh as much as 200 pounds. The majority of pumpkins are orange, but they also can be white, yellow or striped. They are rich in vitamin A, beta-carotene and potassium, and their seeds provide protein and iron.